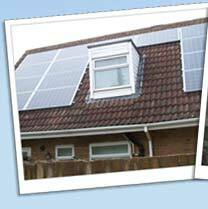 Electrasolar are a Cambridgeshire based Solar PV (PhotoVoltaics) design and installation company. 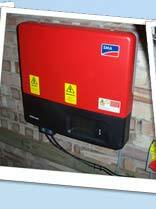 We install Solar Panels, Battery storage systems and Electric vehicle charging points for both domestic & commercial properties across the region, as well as undertaking general electrical contract work, including areas such as Cambridge, Peterborough, Bedford, Huntingdon & surrounding areas. 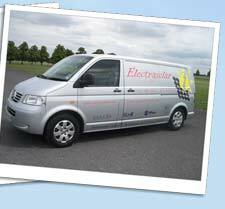 Qualified in Domestic, Commercial and Industrial Electric Vehicle Charging Equipment Installation. 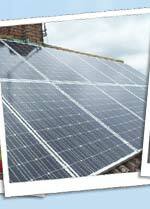 Why not call Electrasolar now for a friendly, no-obligation site inspection and quotation… we’d love to hear from you. The drug Buy Cialis is really unique as it works when other widely advertised drugs for erectile dysfunction don’t, which also negatively affect my mood. In the case of Cialis that contains Buy Sildenafil, I can be sure that I it is a highly effective drug, even if it is 5 mg dose, with a minimum of side effects.